Brian focuses on advising middle-market growth companies through a wide range of corporate transactions including mergers and acquisitions, debt and equity capital raises and special situations. His transaction experience spans a diversified group of industries including consumer & retail, industrial, technology, media and telecom. Select clients include large multinational businesses such as Costco, Hewlett Packard, Nordstrom, and SAIC, among many others. 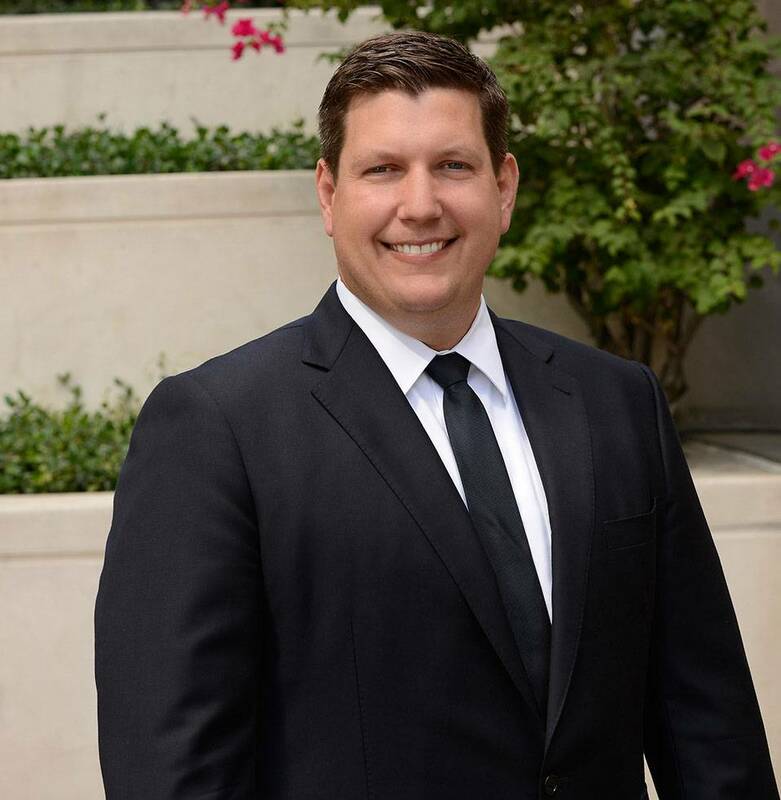 Prior to joining Greif & Co., Brian was a vice president at Guggenheim Securities. He also held investment banking positions at Citigroup Global Markets and Focalpoint Partners working with both large cap and middle-market companies. He began his career in New York as a trading assistant in the structured products groups at JP Morgan and Bear Stearns. Brian earned an MBA from the UCLA Anderson School of Management and a B.A. in Business Economics from Brown University, where he played on the football team.